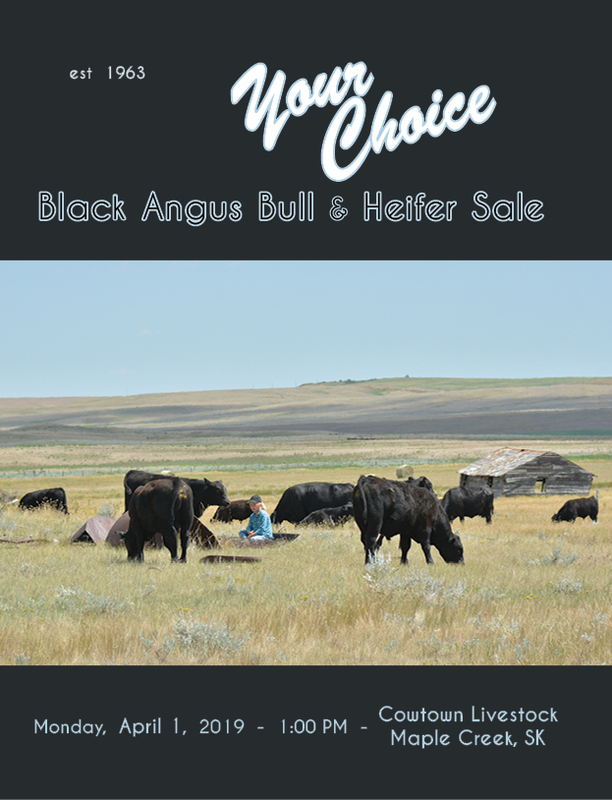 Pioneer Breeders of Angus Genetics: With integrity, pride and commitment to you; the beef producer, we continue to offer the sound, progressive, Angus breeding stock which our family has focused on for over 55 years. We welcome your calls and emails to chat or request further information, a herd tour or a sale catalogue delivered to you. It is a great honor to have 4 generations active and present to receive the award ... but absolutely none of our purebred program would be possible without the great support of our customers over the years. Would you like to receive a catalogue? The 33rd annual offering of home-raised open commercial replacement heifers available spring 2019 by private treaty. 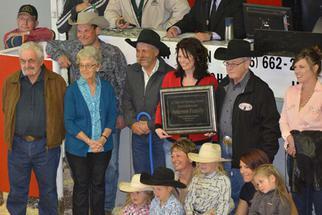 Why Select a Delorme Bull ? Please do not hesitate to CONTACT US if you have further questions concerning our Black Angus program. Second/Third High Selling Bulls: South Shadow 73C OO Duty 135F and South Shadow 73C OO Duty 22F; both sired by TSN Order Of Duty 73C and selling for $7,600. 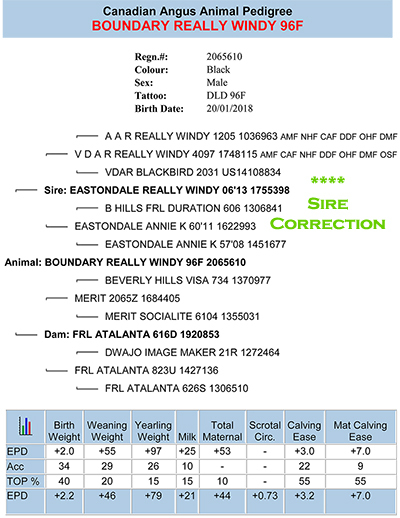 135F is out of South Shadow Ruby 46B, a Conneally Consensus daughter and 22F is out of SSA Errolline 46Z, a Connealy Thunder daughter. 135F to Harvey Friemark of Cypress County AB with 22F going to Murray Lake Colony Farming Co.
Fourth High Selling Bull: South Shadow Aviator 48F,a Musgrave Aviator son out of a DLD Density 8Z daughter, South Shadow Errolline 205B for $7,500 to Trevor Taplin, Maple Creek, SK. Heifer - High Selling: South Shadow Errolline 119F, a TSN Order Of Duty 73C daughter, out of Shipwheel Chinook sired South Shadow Errolline 71B for $2500 to Crowe Bros of Gilbert Plains MB. Volume Buyers: Three bulls each for repeat customers T & C Leismeister and Horton Land & Cattle. Leismeister's were also volume $ buyer.